When all appliances at home are working properly you enjoy a stress-free home environment. A stove is a vital ingredient of a family’s happiness. Meals cooked with a well-functioning stove are a great way to bring the family together. On the other hand, having a faulty or broken stove can be a frustrating experience. A faulty stove fills the kitchen with frustration and fails to make people happy during mealtime. Quick cleaning may be all that your stove needs to light. In fact, cleaning solves 75 percent of stove problems. For your pilot light to stay lit, the thermocouple needs to be in the right condition. Your oven heats up if the thermostat is functioning properly. If you notice that the oven is under or over-heating, have your thermostat checked. It may need recalibration. A properly installed thermostat produces reliable temperature readings and ensures that your food cooks evenly. 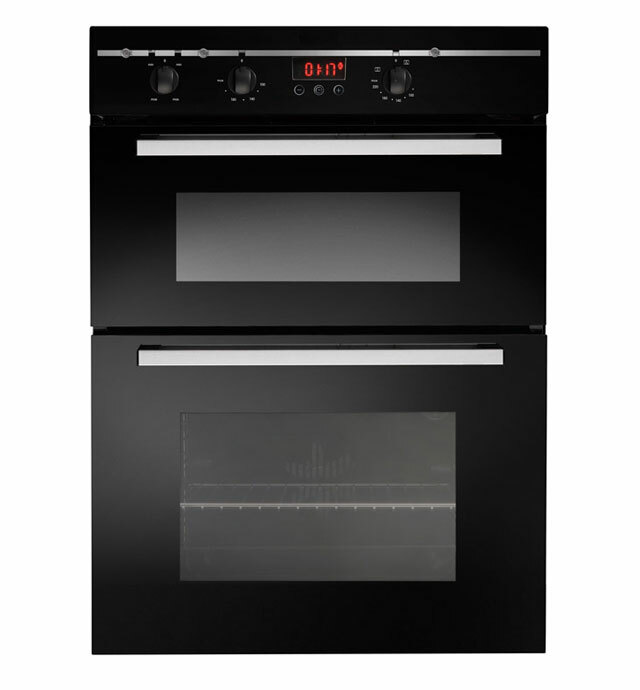 Whenever you need an expert for stove repair, contact a reputable home appliance expert. Our professionals will ensure that your stove restores the joy of spending quality time in the kitchen and sharing well-prepared meals in short time.